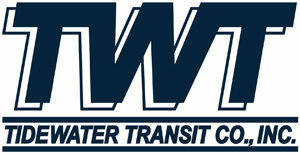 Now is the perfect time to consider truck driving as a career! 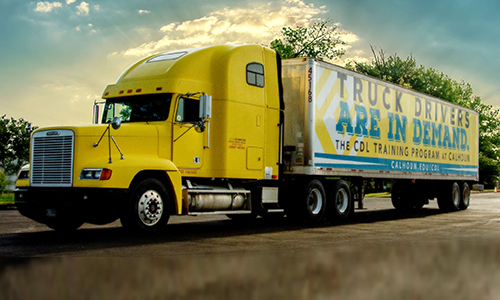 If you have always wanted to be a truck driver, or you are looking to transition to a new career after being in the workforce for a period of time, Calhoun Community College can provide the training and testing you need. The CDL Training class provides driver license testing information and training for drivers who wish to have a commercial driver’s license (CDL – Class A or B) and endorsements. This course will also provide information on federal requirements for the state’s standards for the licensing of commercial drivers. If you are approved for WIOA funding, please contact our office at 256-306-2928 to complete your registration.